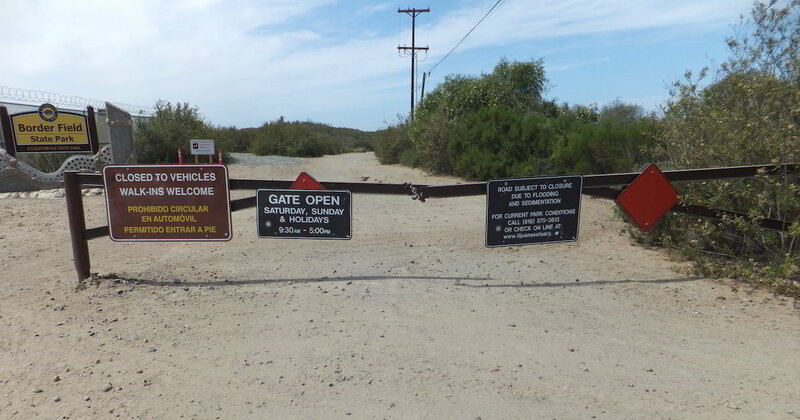 Border Field State Park is not always the easiest place to get to, but it’s the only way to get into Friendship Park, which is where the border fence is located. 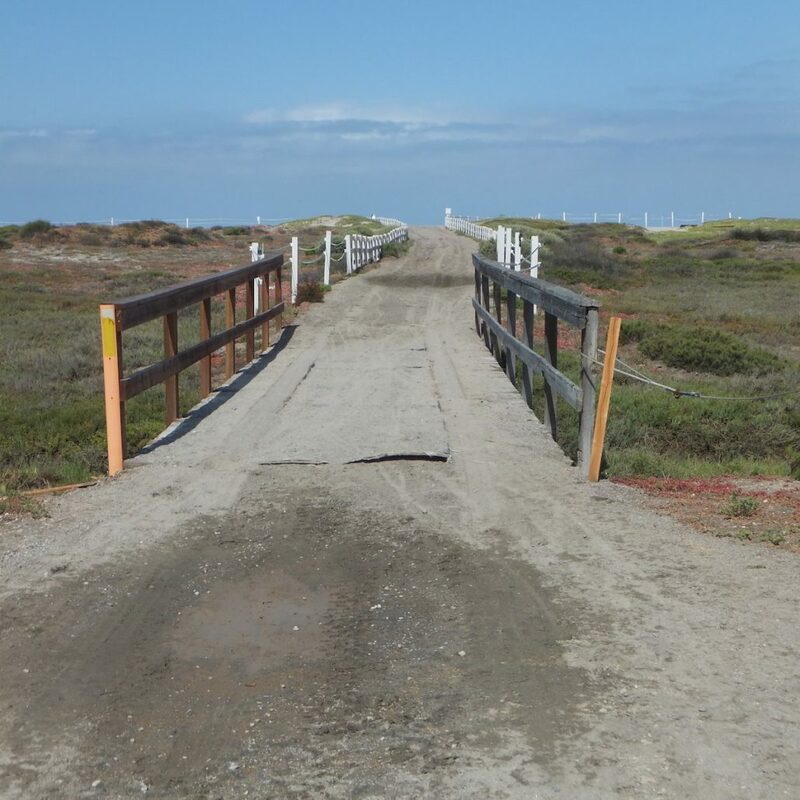 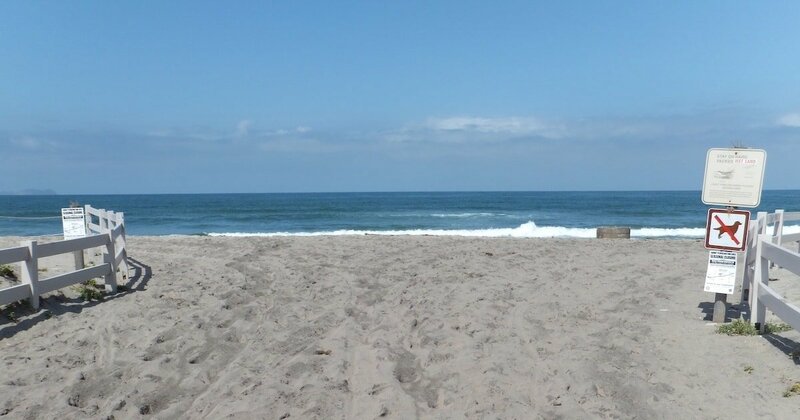 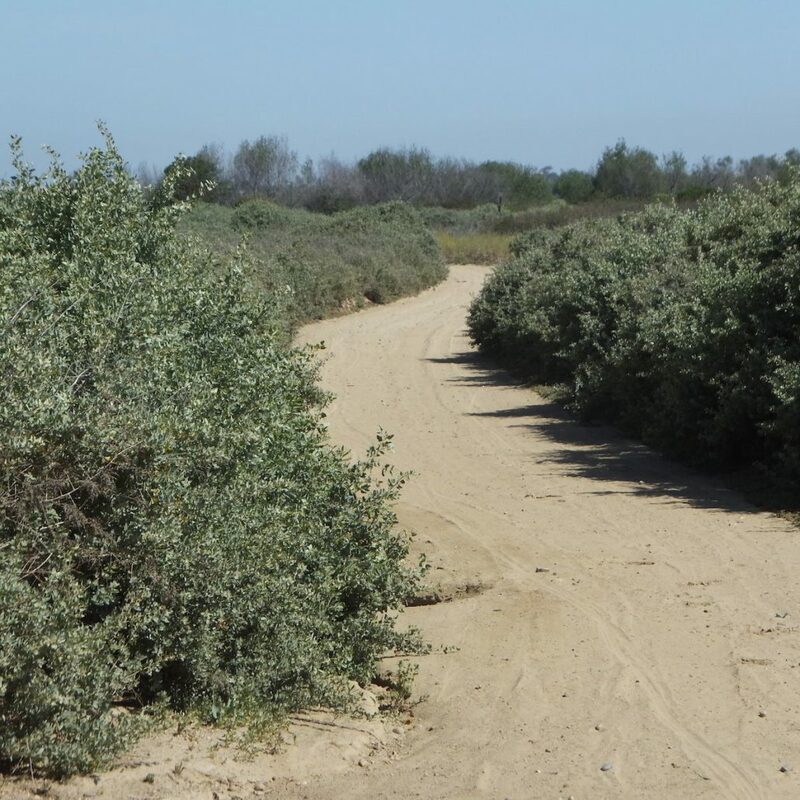 Situated within the Tijuana River National Estuarine Research Reserve Border Field serves as a very important wildlife habitat to endangered birds such as the Western Snowy Plover, the California Least Tern, and the Light-footed Clapper Rail. 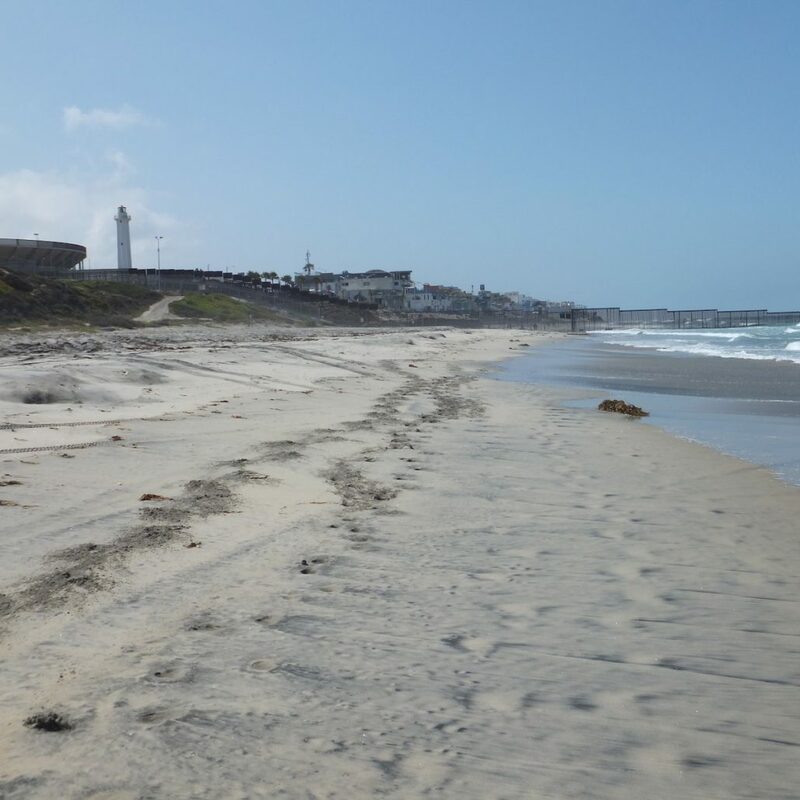 Visitors enjoy beach combing, hiking, horseback riding, and bird watching. 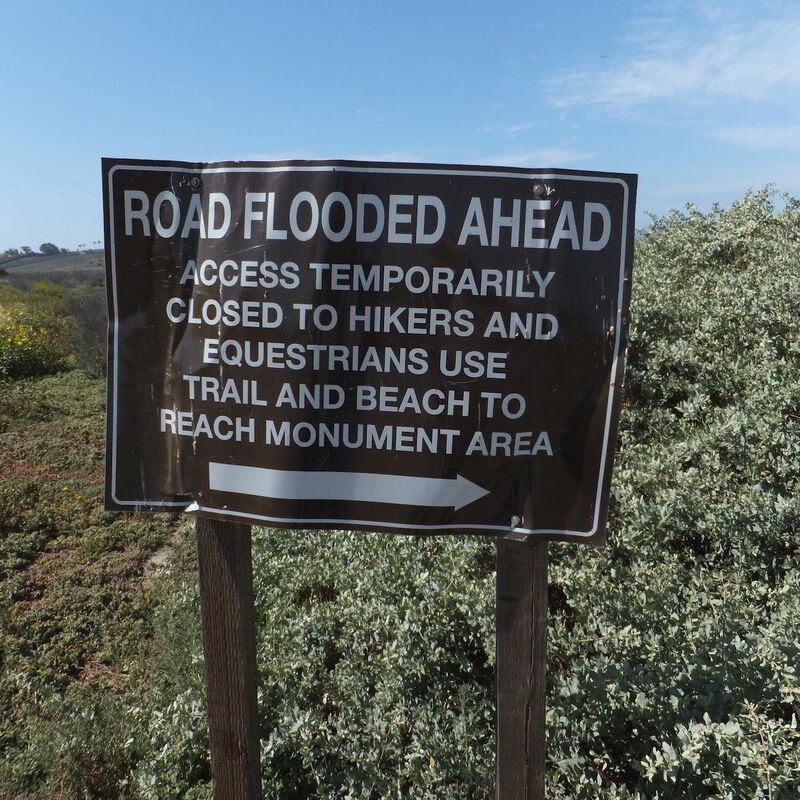 As the park road is prone to flooding whenever it rains, the gate is only open during the summer months, which means the only way in is via the beach route. 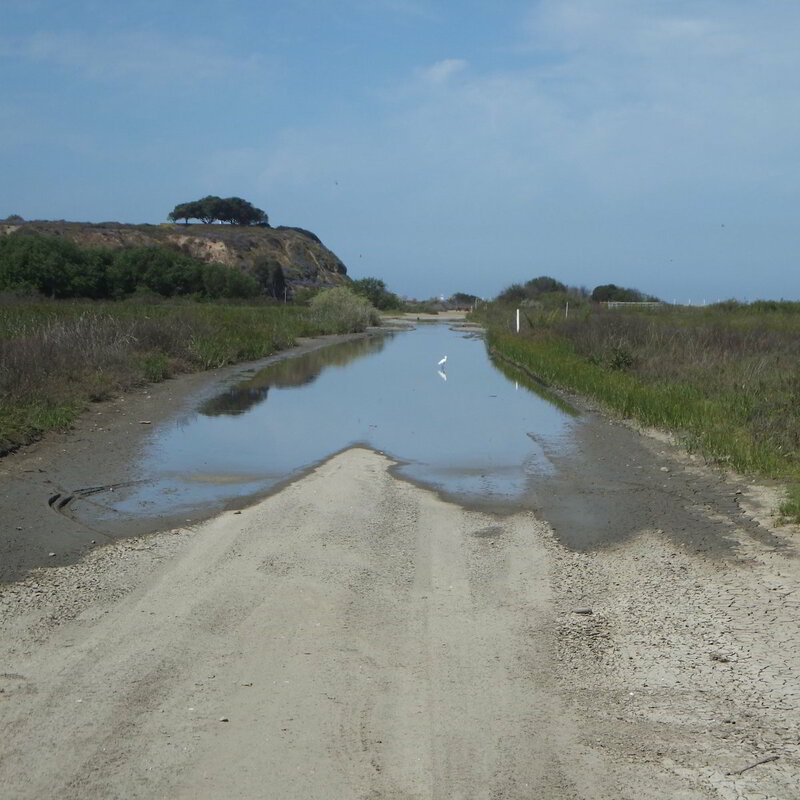 The chaparral lined dirt road winds along the Tijuana Estuary and eventually turns into sand for the final approach to the Pacific Ocean along Imperial Beach. 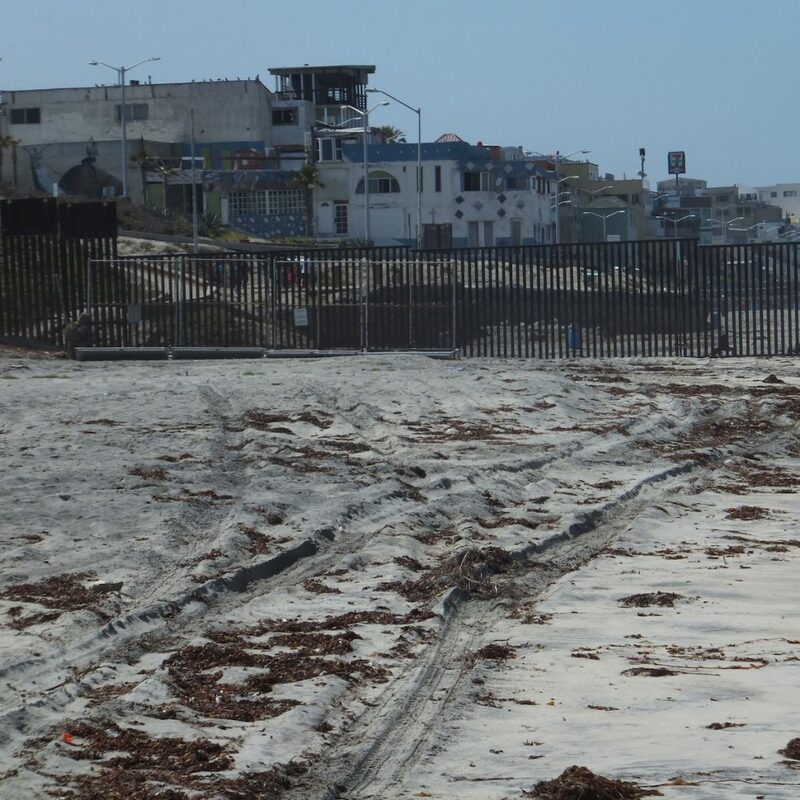 The slow walk South along the ocean shore leads up to the border fence which continues from land into the ocean, with Playas de Tijuana on the other side. 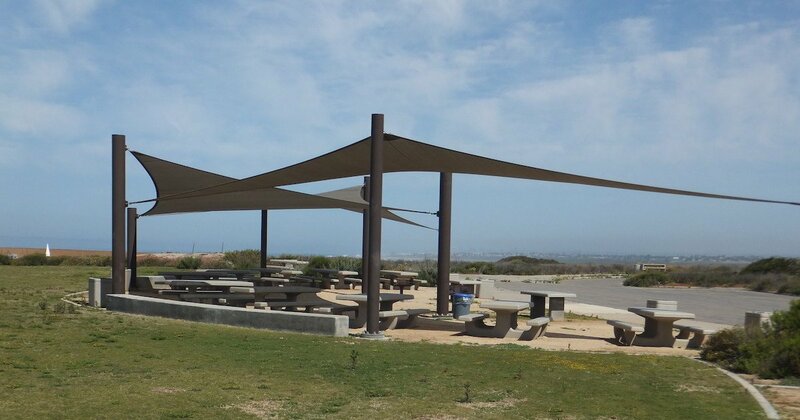 Border Field State Park consists of picnic benches next to the parking lot with canvas awnings to provide shade during the heat of the summer months.